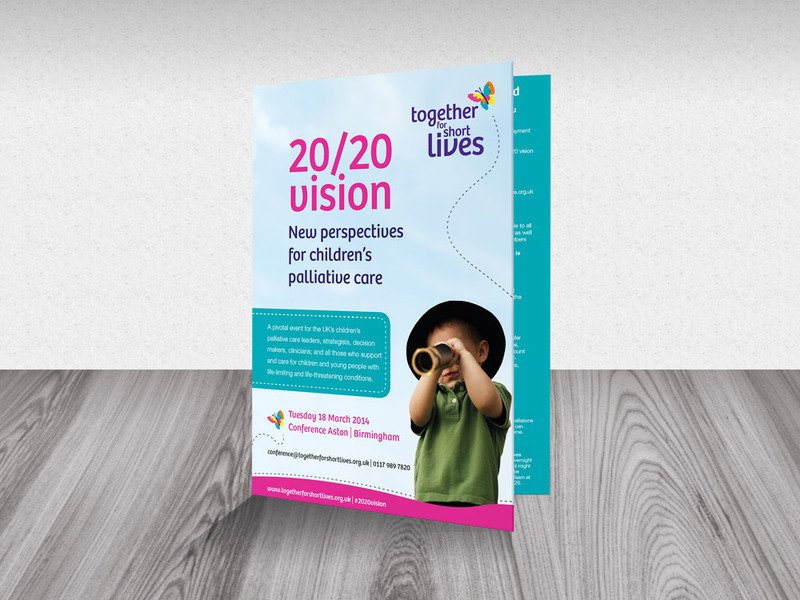 If you've got lots of information that you want to get across in a concise way, opt for our high quality leaflet printing service. 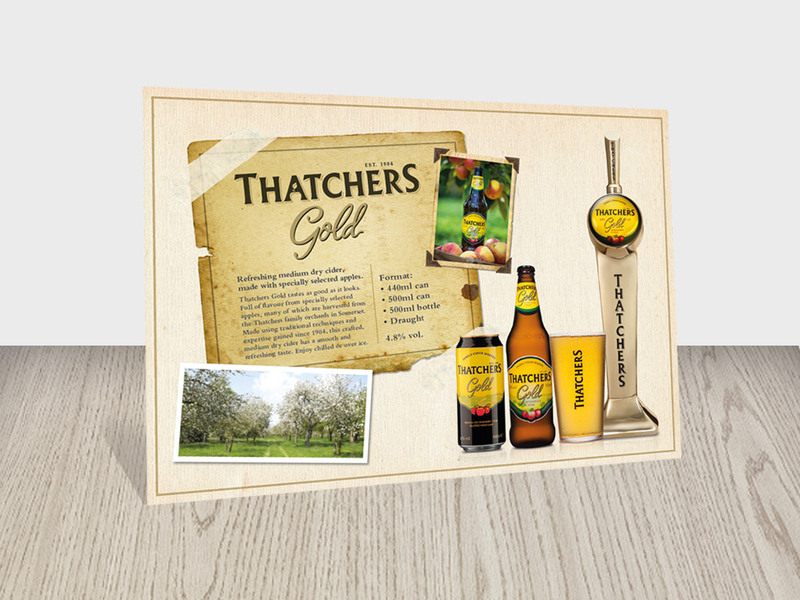 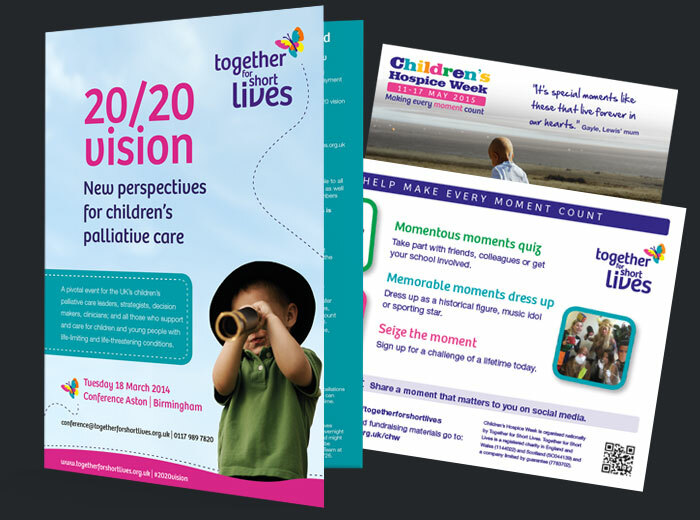 Ideal for events, services, special occasions and advertising, leaflet printing from Maxwell House enables you to gain bespokely printed material that appeals to all who view it. 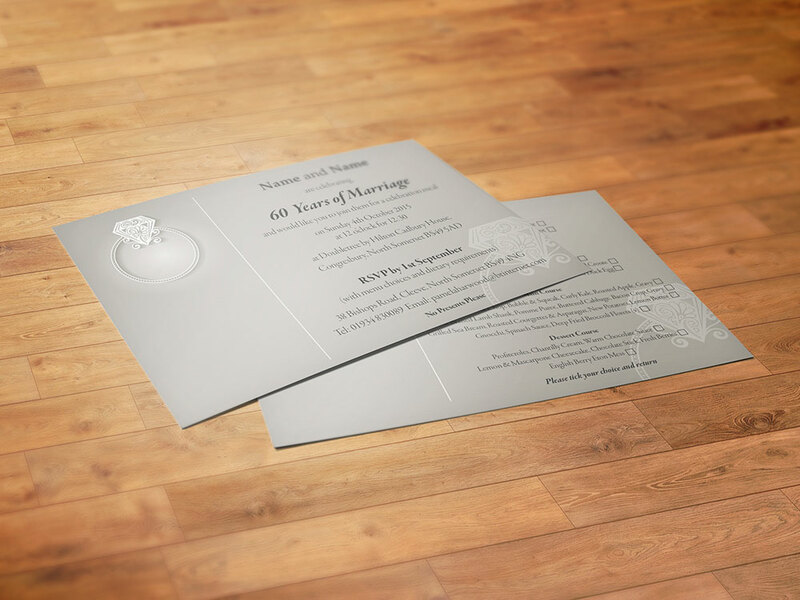 “Leaflet” has become synonymous with advertising and special occasions. 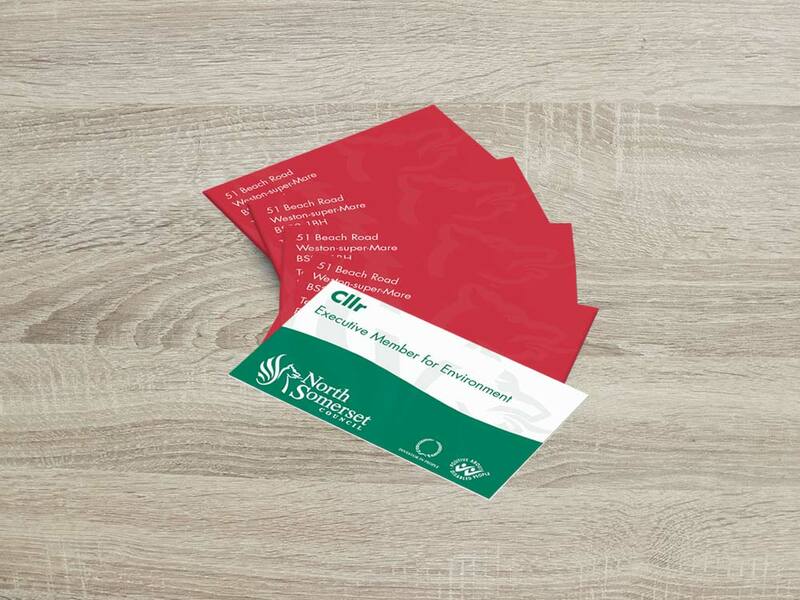 Think of any well organised event that you have attended – chances are, there was a leaflet to sum up the day’s events. Or perhaps you recently visited an exciting attraction – we wouldn’t be surprised if you learned about it from picking up an eye catching leaflet! 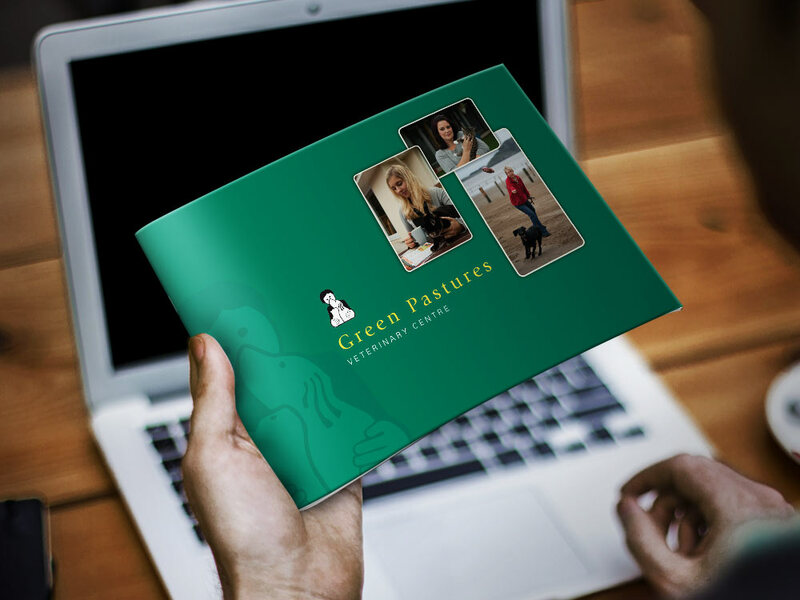 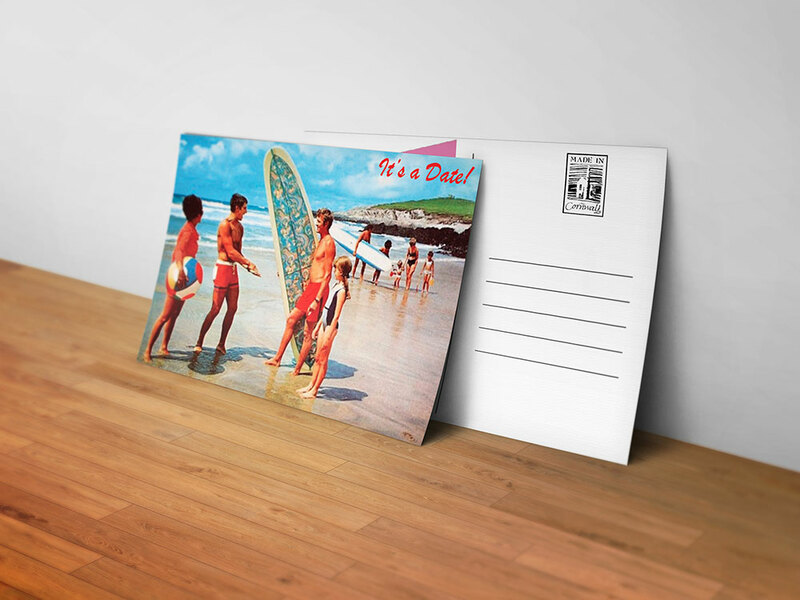 Luckily, whether you want to advertise your business or organisation, or simply create an order of service or schedule for a special event, Maxwell House Printers and our leaflet printing service are on hand to help. 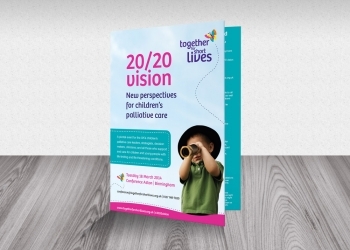 Leaflets are a simple way to showcase a lot of information, in a readable way that appeals to anyone that picks it up. 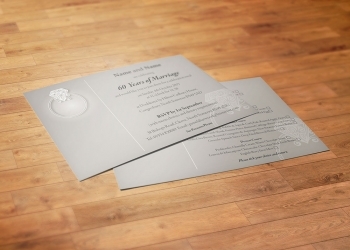 No-one wants to read one large sheet of paper, and leaflet printing helps to avoid this. 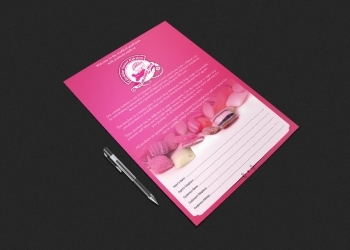 Throw in your own creative twist (brought to life by our team of design experts), and your organisation, company or event will soon gain popularity. 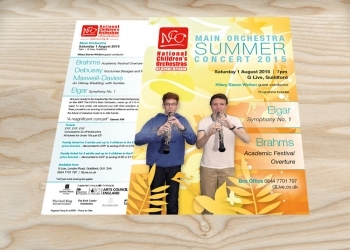 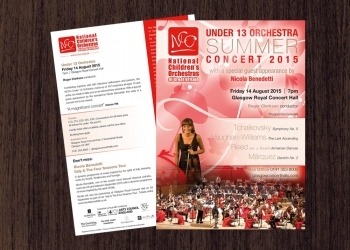 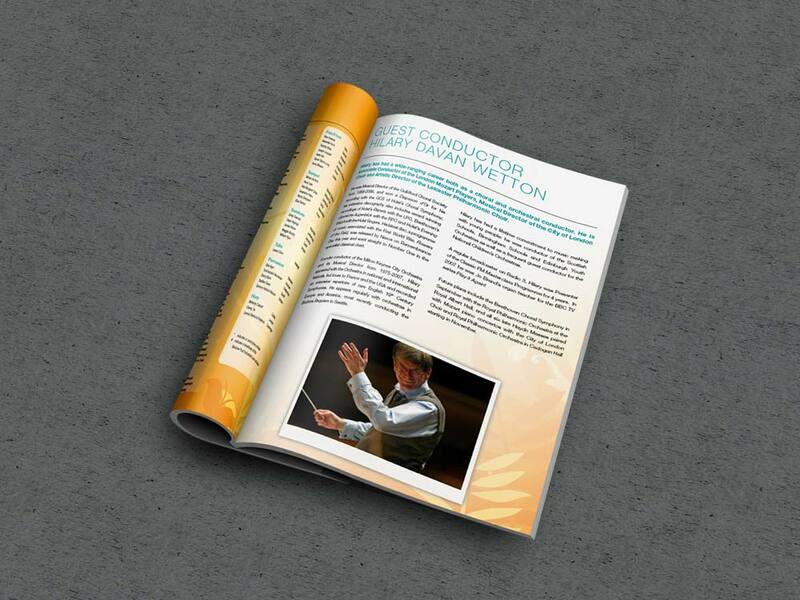 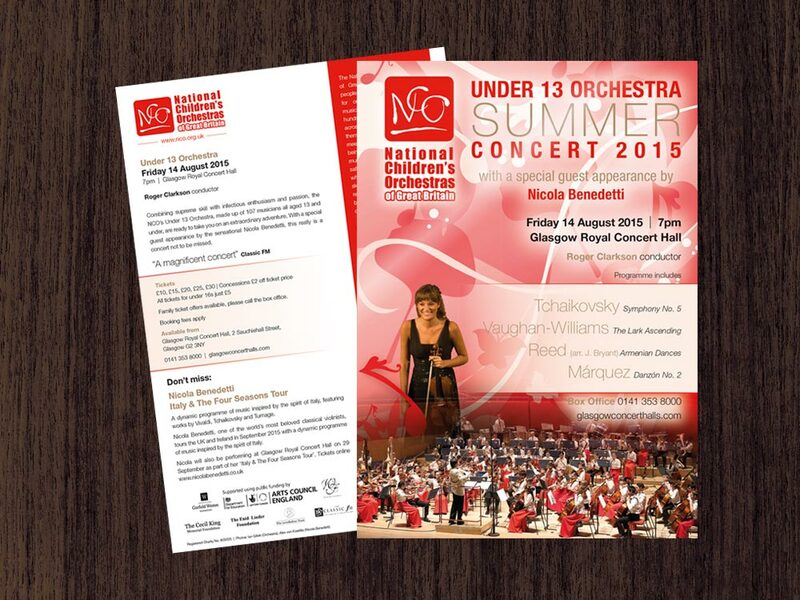 We have worked with a range of clients to produce the finest quality leaflets, including The National Children’s Orchestras of Great Britain the charity Together for Shorter Lives. 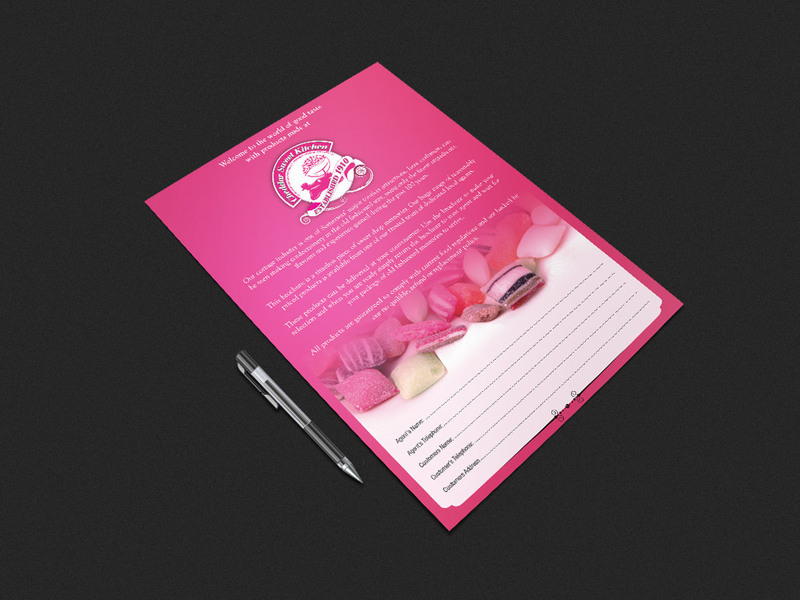 We have also produced many order of service pieces for weddings and special occasions, which served to make the days run more smoothly. 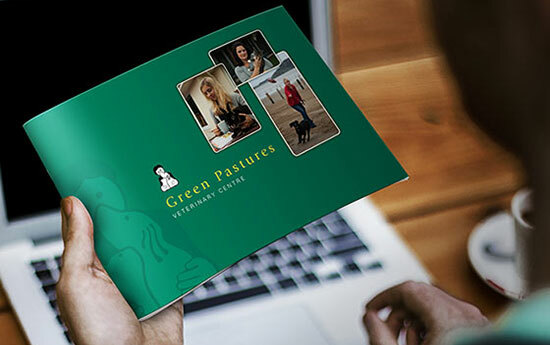 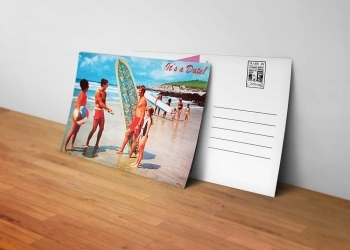 With many years of experience and a portfolio of happy customers, Maxwell are a name that you can rely on for effective leaflet printing – whatever your requirements. 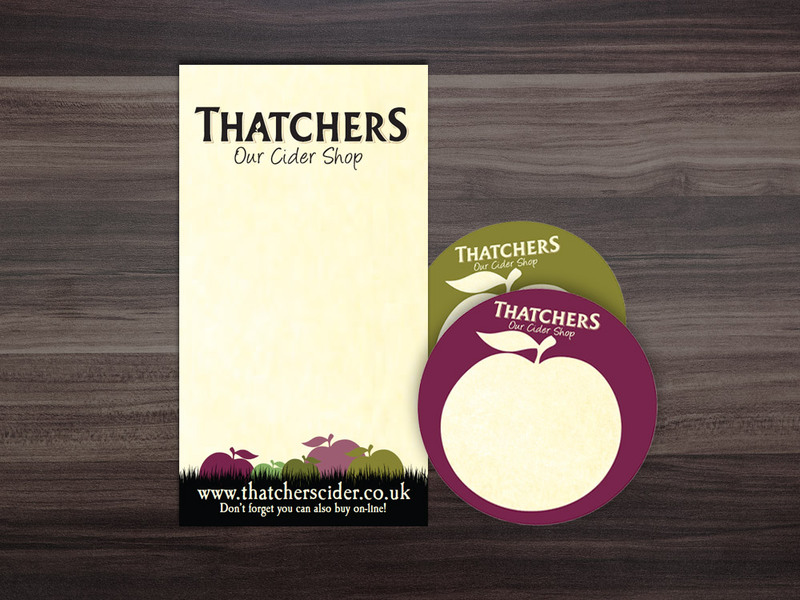 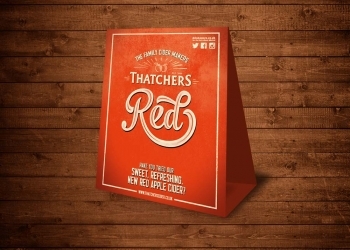 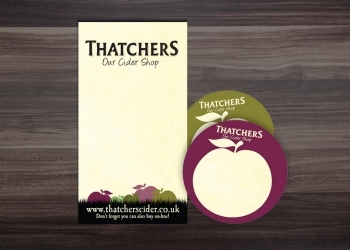 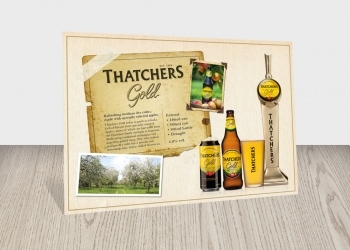 Promotional printing is an effective way to get your message across, and leaflets are just one part of this – learn more about our other bespoke printed products by exploring our site.